BEACH REPAIR COMMENCING: To address beach erosion in Surfside, the US Army Corps of Engineers, in coordination with Miami-Dade County and the Town of Surfside, are to this summer haul 330,000 cubic yards of beach-quality sand from an upland mine and lay it across the town’s public beach as part of a county-wide federal project. At a Feb. 13 public beach renourishment community meeting in the town’s commission chambers, Corps representatives said the primary purpose of the project, which will span 10.5 miles from Government Cut to Sunny Isles, whose beach repair began March 25 – is to manage coastal storm risks, control beach erosion and protect against hurricane surges. PUBLIC WATER PARK: More than two years after participating in its groundbreaking ceremony, Miami-Dade Commissioner Daniella Levine Cava is to dedicate and cut the ribbon for the new South Dade Park Aquatic Center/Helen Sands Pool. Ms. Levine Cava on Nov. 16, 2016, joined Parks Director Maria Nardi, Parks Aquatic Safety Coordinator James O’Connor, South Dade Park Manager Lasonja Davis-Miller and others to break ground on the $5.4 million project at South Dade Park at 28151 SW 164th Ave., which was scheduled to be completed by October 2017. The water park, funded by “Building Better Communities” general obligation bonds, impact fees and the Quality Neighborhood Improvement Program, will officially open at 4:30 p.m. April 10. 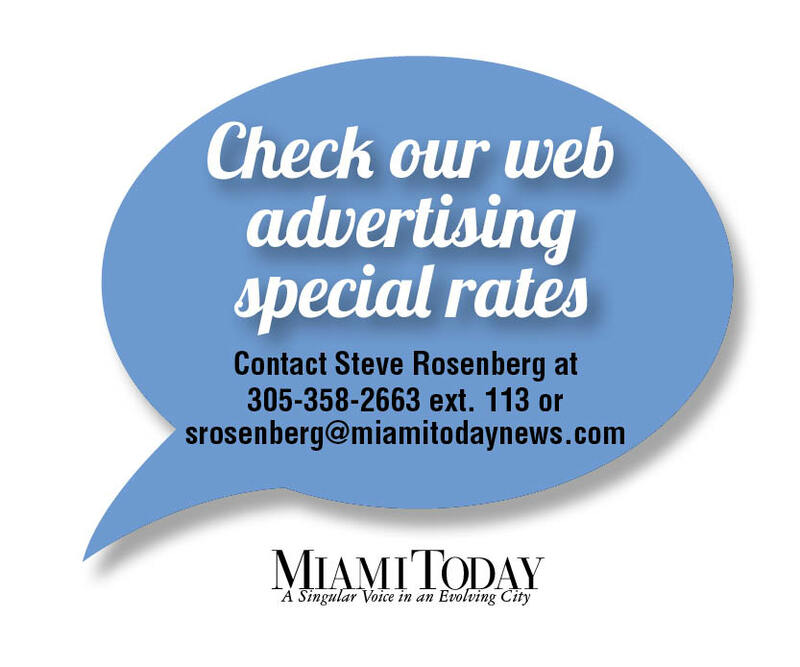 GAS KEEPS RISING: Gasoline prices in Miami rose an average of 5.5 cents per gallon last week, according to GasBuddy price tracking service, at average $2.78 cents per gallon. Florida prices as a whole rose an average of 14 cents a gallon to average $2.75, according to AAA-The Auto Club Group. The cheapest gallon of gas in Miami-Dade at the start of the week was $2.49 and the most expensive $3.59, GasBuddy said. Lowest in the state was $2.13. ”Fortunately, gas prices appear to be leveling off for now,” said Mark Jenkins, spokesman for AAA. FIRST CITIZENS GROWS HERE: First Citizens Bank, based in Raleigh, NC, on Tuesday merged the four branches of Coconut Grove-based Biscayne Bank into its system, though it won’t be apparent from the outside at first. The signs are to be changed at a later, unspecified, date to First Citizens at the four Biscayne branches in Miami-Dade – two in Coconut Grove and one each in Doral and South Miami. 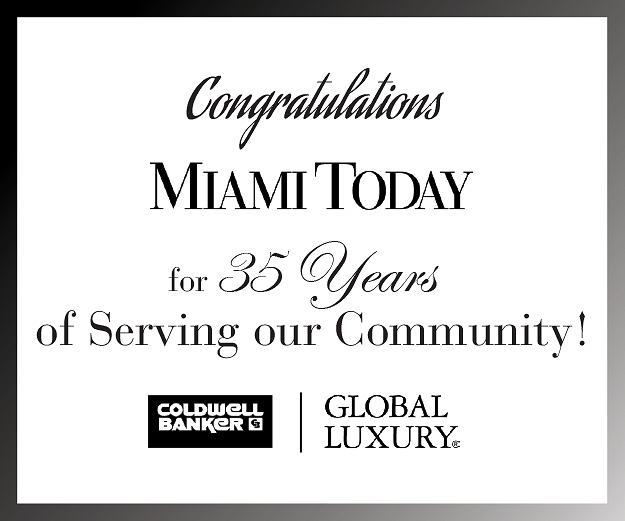 First Citizens already had a branch in Coral Gables among its 26 existing Florida branches. 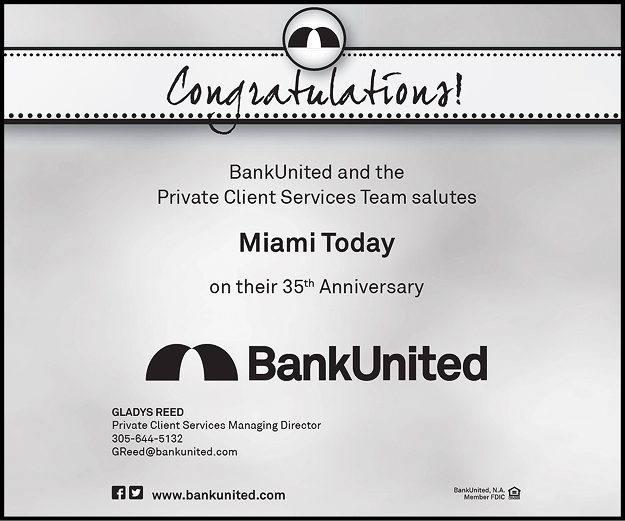 Shareholders of Biscayne Bank approved the deal Jan. 17.